DataTraveler 150 USB Flash drive is big news in mobile storage. 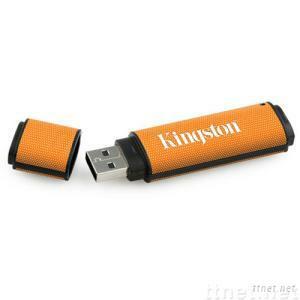 With a capacity of 32/64GB, it lets you store more digital files than ever before on one drive. DataTraveler 150 from Kingston helps budget-conscious users break storage barriers, allowing them to easily store and move files in a 32/64GB device no bigger than a pocketknife. As easy as click and drag, DataTraveler 150 can hold just about any file you can think of term papers, theses, digital images, spreadsheets or other important documents.